We're busy entering all the gifts that came in during Founders Day. We will be in touch soon with the final results. Thank you for your support. In the meantime, if you haven't given yet, you have just a little time left to #BeTrueGoldandBlue! Support what matters most to you and unlock additional bonus gifts for St. Mary's! 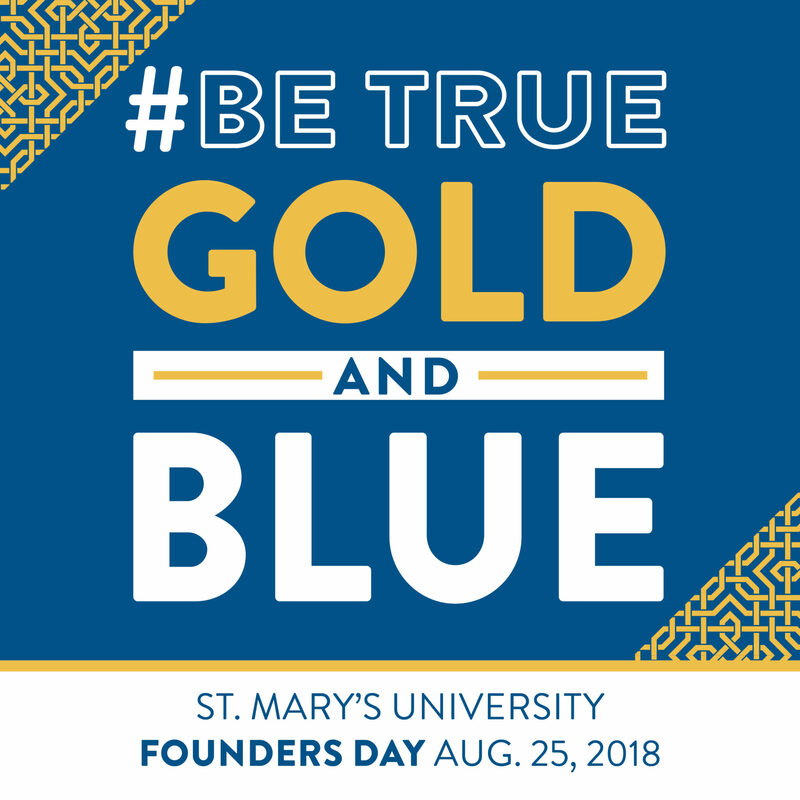 Check back in August 2019 to find out about next year's #BeTrueGoldandBlue events!